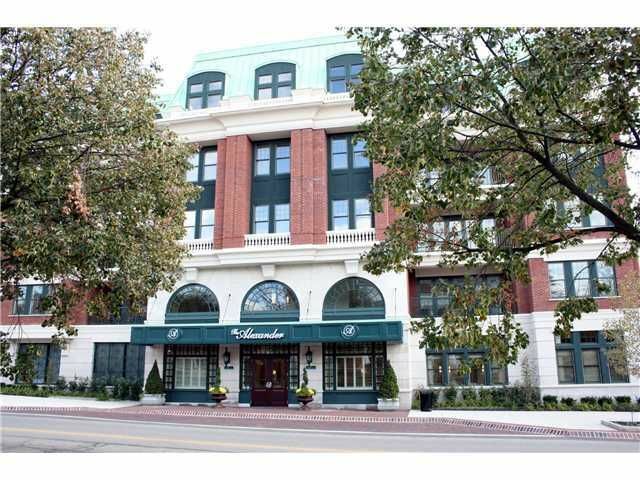 Open & spacious third floor corner unit w/elevator that opens up right into the unit. Floor plan features, to be completed: Two bedrm suites w/full baths, gourmet kitchen & island, dinette area w/beverage center, living room w/fireplace, dining room, den, powder room, utility room. fitness center, club rooms, concierge services, & tax abated. Priced as viewed in dry wall stage. Ready for you to add & select your own finishes to suit, w/additional cost to Buyer for build-out.